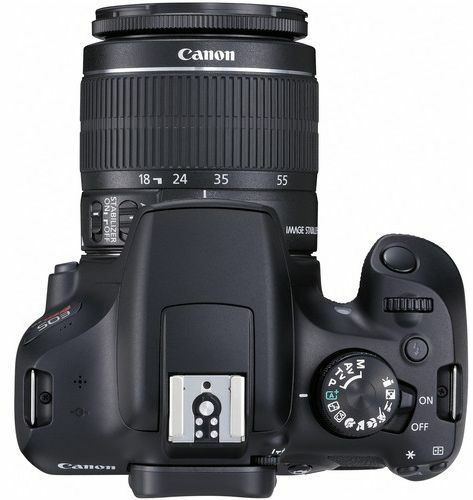 Canon 1300D camera lets you taste the joy of photography. 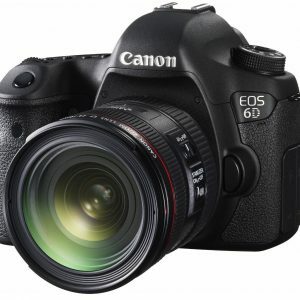 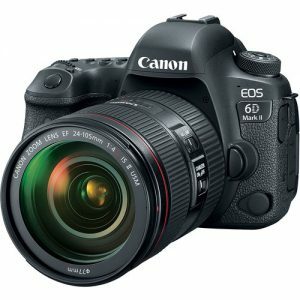 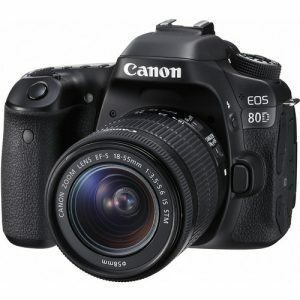 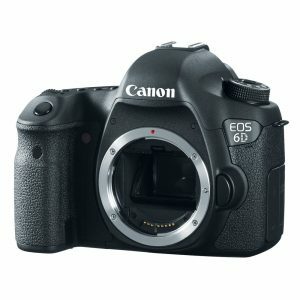 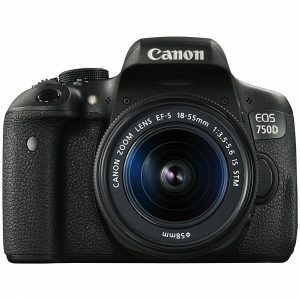 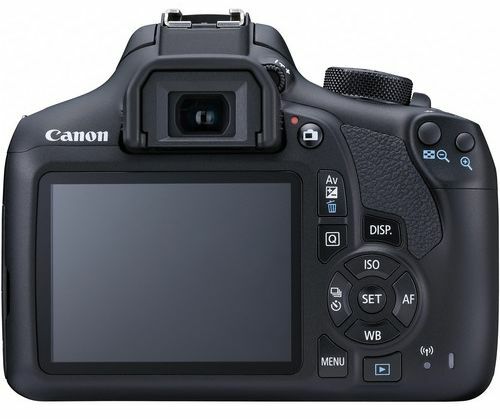 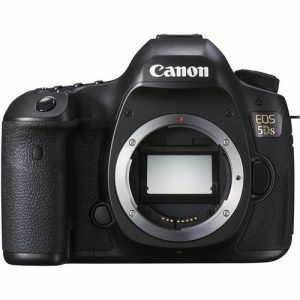 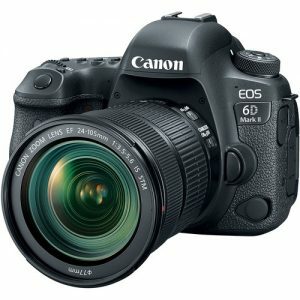 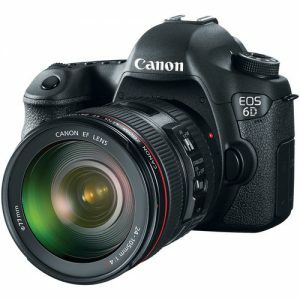 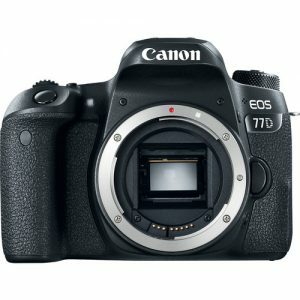 Buy this Canon EOS camera here at Souq.co. 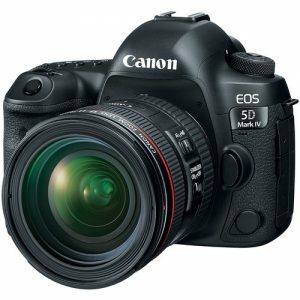 The Canon EOS 1300D kit is the perfect DSLR choice for photography enthusiasts. 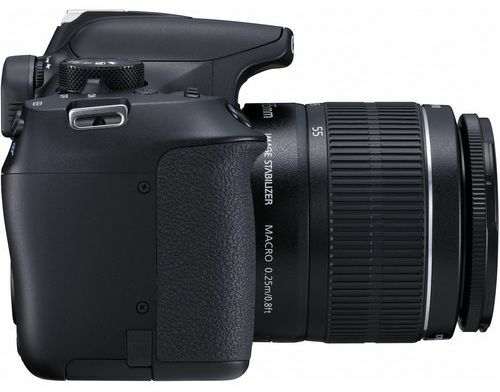 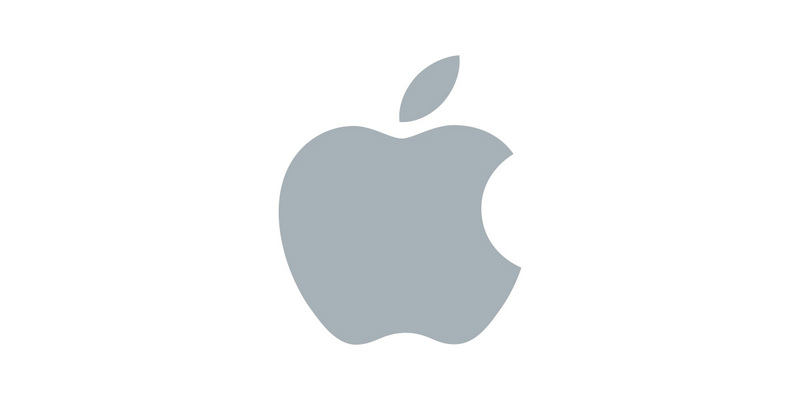 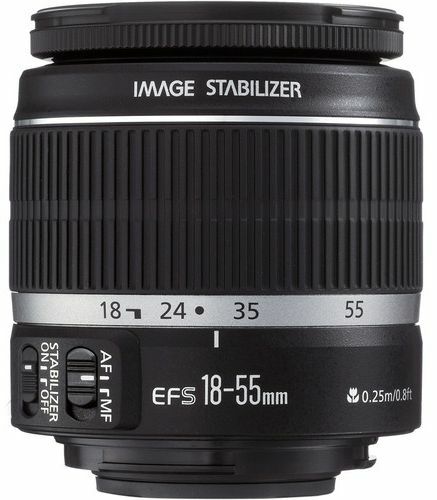 It has been outfitted with a proficient, 18MP CMOS sensor that allows you to take detailed photos with vibrant colors. 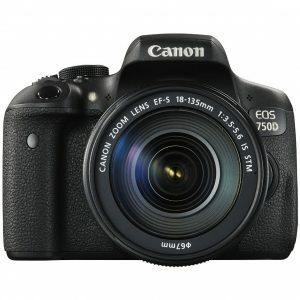 Get absolutely stunning image capturing performance even in low light conditions, thanks to the ISO range of 10 to 6400. 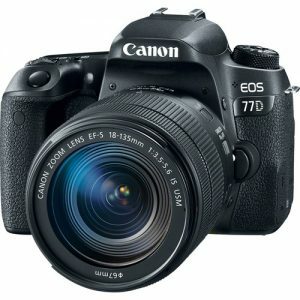 So stay equipped and on the verge to capture next big moment when you’re having a night out under the stars. 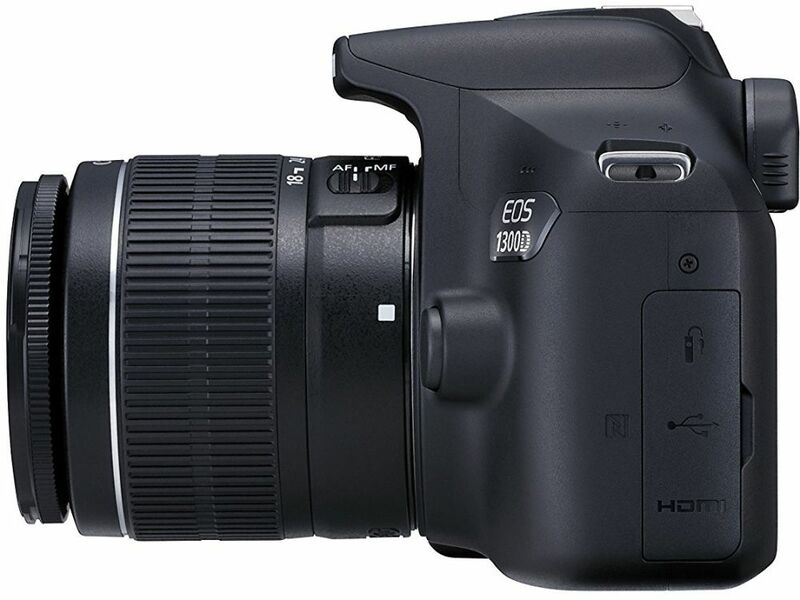 The Canon EOS 1300D features various creative filters that allow the photos to present the best ambient atmosphere, capturing the perfect emotions forever. 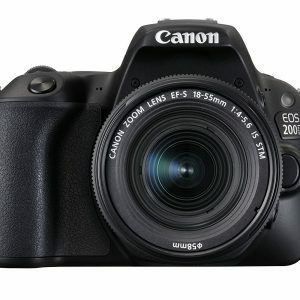 Available in a black finish, the Canon EOS 1300D kit lets you click photos anywhere, everywhere, whether it’s a casual coffee in a Melbourne café or a cool day at Bondi beach.